Welcome to Lausanne, the Olympic Capital. Here, we support international sport federations and organisations and help them grow by providing them with exclusive benefits. Some four years ago, FIBA decided to take on a major challenge: position 3x3 basketball as the No. 1 urban sport and turn it into an Olympic discipline. After Mexico city, Utsunomiya and Prague, Lausanne will this year be hosting one round of the 3x3 World Tour Masters at its main venue.The competition features the best 3x3 teams in the world and promises plenty of thrills and spills. And once the competition over, the party begins – with DJ sounds late into the night. More than 59 International Sports Federations and organisations call Lausanne their home! A series of eight seminars are open to staff from International Federations based in the Canton de Vaud. We are Olympians, and You? Une cinquantaine d’athlètes témoignent de l’esprit olympique! 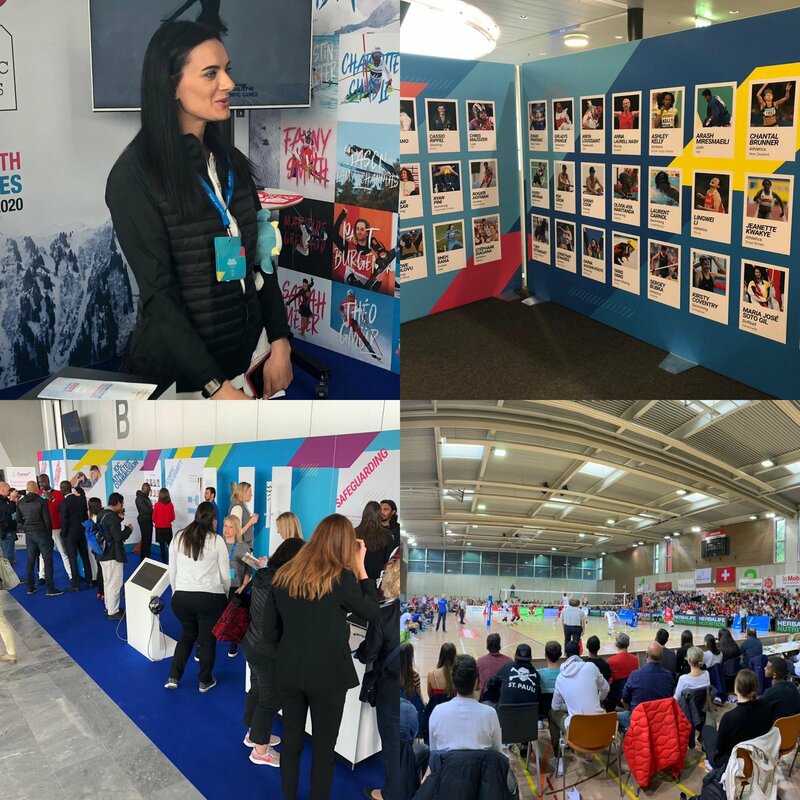 Living in Lausanne, the Olympic Capital, offers the unique opportunity to be part of a tremendous and active sport community. I moved from abroad directly to the Maison du Sport International (MSI) 10 years ago, right after it was built up. This is the ideal place to share best practices and advice! 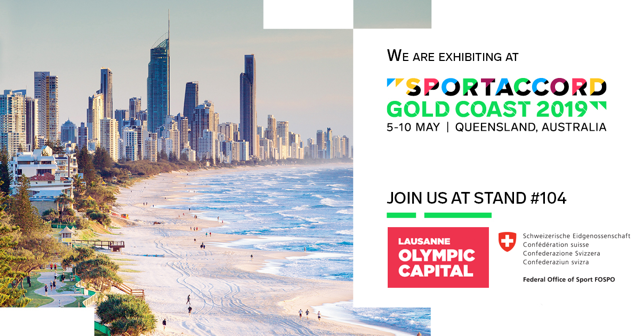 Born in the Olympic Capital and raised through sport, I always wanted to work in a sport organisation. The International Masters Games Association (IMGA) has been based in the Olympic Capital and the MSI for the past 10 years. 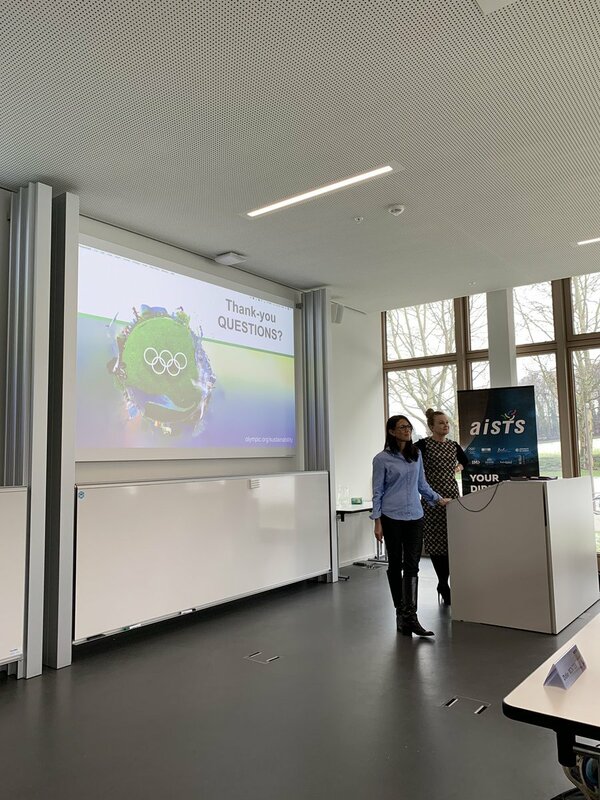 Having arrived in Lausanne, The Olympic Capital, 15 years ago I am well placed to share how much it has developed and become the home of choice to sports organisations!